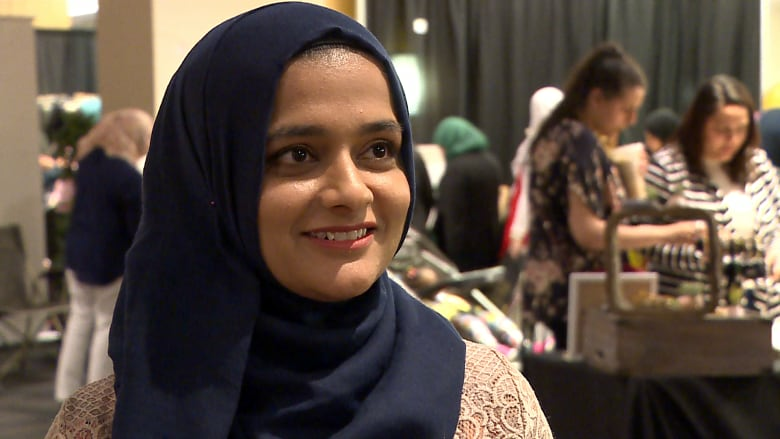 Shaheen Auckbaraullee, one of the conference's national organizers, said the event is intended to foster discussion and empower women to connect with each other and enact change in their communities. 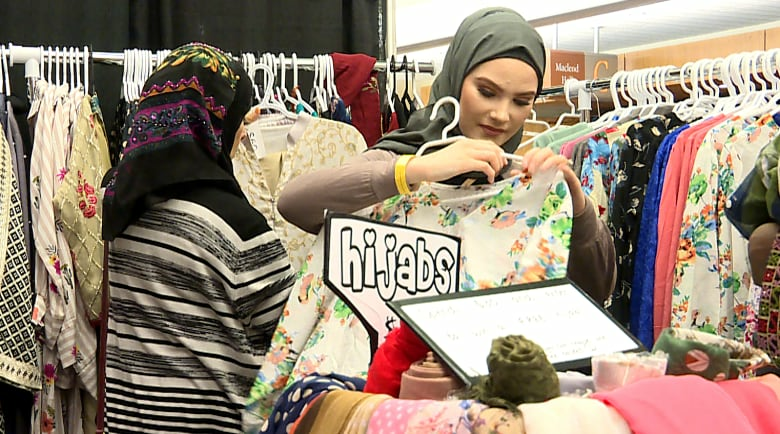 "We wanted to find a platform where we could pull together Muslim women from our community so that they're able to interact, connect, network, discuss, share and then go back and apply that to themselves and the community at large," she said. Auckbaraullee said with the #MeToo movement, discussions around intimacy have become more important than ever. She said at a conference a few years ago, a workshop discussion ended up leading to the creation of a women-to-women counselling North American help line (1-866-315-6472). "It's not just a conference where we come to have a spiritual high for one day and just go away," said Islam. "It's about creating solutions that are sustainable for the community, what else can we do, what are the next steps." 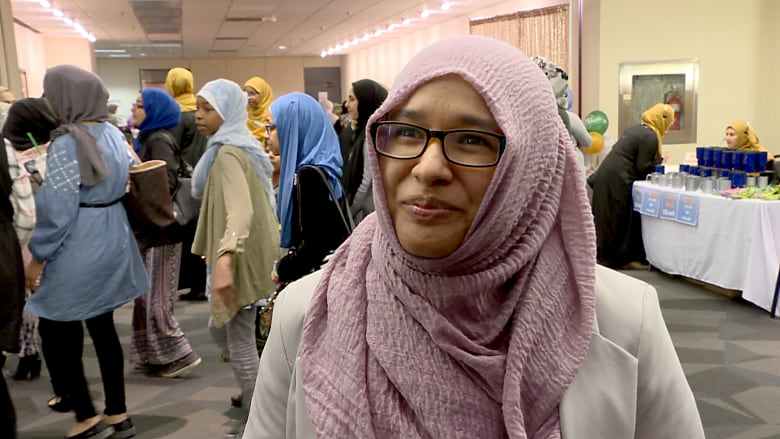 Another attendee, Zahra Admani, said she wanted to attend the conference because it makes her feel like part of a sisterhood, and she loves the energy of women pushing past barriers to talk about important topics. "I don't think it's just Muslim women, people just tend to shy away from talking about intimacy," she said. "When people come together it's a lot of energy, lot of excitement, lot of learning opportunities." Souad Farag hosted a workshop to help women market themselves. She said the estimated Muslim population of Calgary is about 80,000 people, and that about 1,000 attendees were expected at Saturday's event. "Being ME is where women come and be themselves," she said. "It's important to connect women globally wherever they may be."